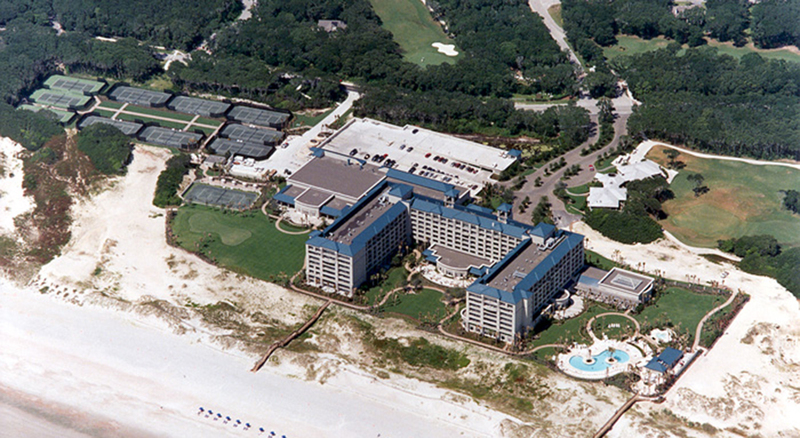 The Ritz-Carlton Amelia Island is located on the ocean in beautiful Amelia Island. The hotel has full convention facilities which include three restaurants, two ballrooms, a theater, five major meeting rooms, and two boardrooms. 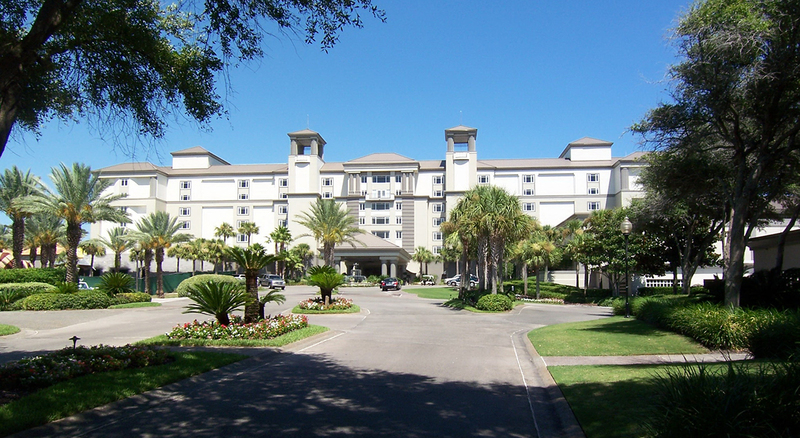 With over 400,000 square feet of total area, the hotel maintains 450 guest rooms. 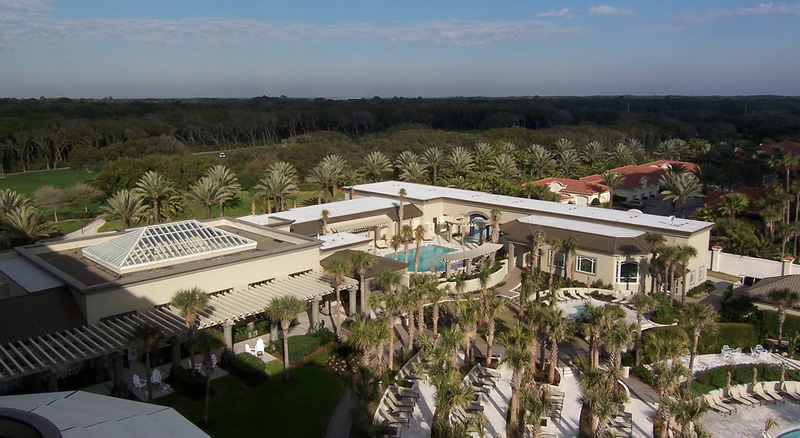 Additionally, the hotel has an outdoor pool, 13 tennis courts, a 550 car parking garage, two main kitchens for banquets and restaurants, a fitness center with an indoor pool, pre-function areas, and several lounges.